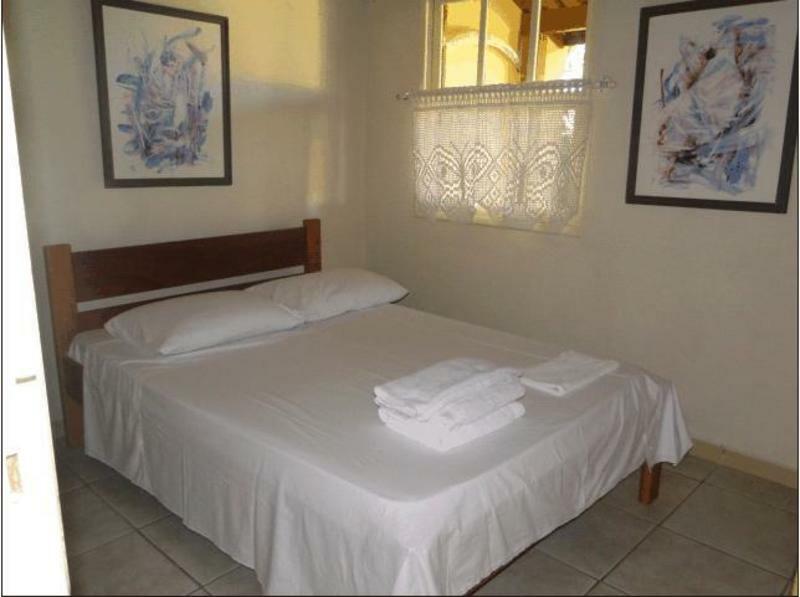 Home stay family - Double beds or single - sheets and towels 100% cotton, breakfast, common areas: collective kitchen, TV room, wi-fi, balconies. Typical meals of the island or homemade food. We are 200 meters from the sea and close to other beautiful beaches south of the island. Arriving in Florianopolis, by airport or bus station, go to the bus terminal and catch TICEN bus terminal to catch buses and Tyrian Costa de Dentro and down in front of the market ACORES, up the street, go left, right then left. CAR: cross the bridge and go straight, pass through the tunnel, continue straight high you should take the left and follow signs to Pantano do Sul, arriving there turn right and head straight to the letters, ACORES market and then the second street first street right and left my yellow house.